Maths skills decline more over the summer than any other academic skill, according to researchers from Duke University. Some students lose up to 3 months of learning over the summer holiday period. Maths skills declined more than reading skills, since children were more likely to carry out summer tasks and activities linked to reading. 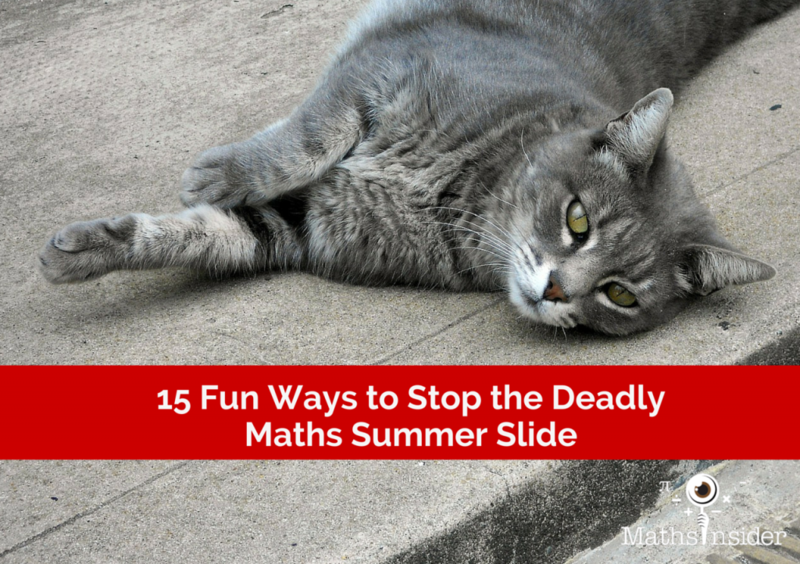 Mix and match these 15 activities to create a maths filled summer for you and your family and halt the deadly maths summer slide. Kill two birds with one stone and combine maths with reading to improve both numeracy and literacy skills. Amazon has a great selection of maths stories or camp out in the kids science book section of your local bookstore for an hour. Take a break from dancing cats and watch some quirky maths! Multiplication raps, maths doodles and my current favourite math boy’s mom can all add a short burst of maths into your child’s day. 4. Play cards Traditional card games are full of logic and arithmetic. Math 4 Love presents Triangle, a card game especially designed to practise addition, subtraction, multiplication and division. 5. 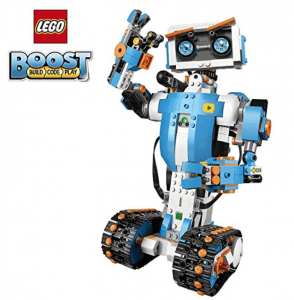 Visit a museum – Look up the summer maths programs for your local science museums, or just browse around and highlight the different ways maths in involved in the various sciences. 6. Play a travel game – Use those long car journeys or endless airport delays to play some travelling maths games with your captive audience. 7. Swot up on what’s coming up – If you have older kids you must take a look at Khan Academy. Use Salman Khan’s maths-with-a-light-touch-of-humour videos to revise work from the previous school year or to swot up on what’s coming up next year. 8. Play chess – Play this ultimate logic game on a traditional board, or try the various versions available online, and on smartphones. 9. Online summer program – Some children prefer to do their learning online. 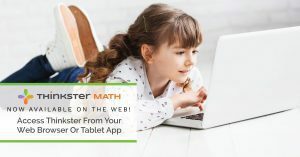 Thinkster Math (formerly Tabtor) is an iPad based curriculum with instructor support. 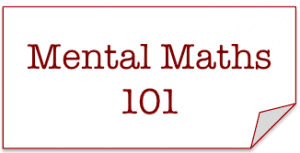 During the free trial your child you’ll be able to find out which math topics your child is weak or strong at. 10. 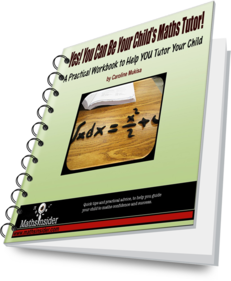 Get practical – Try these pre teen focused practically fun maths games and activities. 11. Bake – Younger children can practise number recognition and counting and your older ones can scale up or scale down recipes, for a tasty mathematical distraction. 12. Plan a trip – Use Google maps to help you and your child investigate journey distances and travel times to make sure your family arrives at that important destination on time! 13. Watch sport – Football, soccer, cricket, hockey. Sports are full of statistics. Grab a piece of paper and see if you and your child can calculate along with the experts. 14. 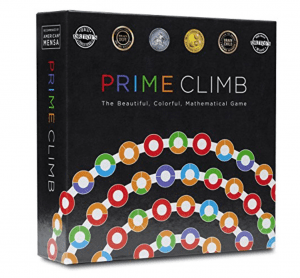 Play Live Online Maths Games – Registered players on Calculation Nation, can practise fractions, factors and many other maths topics against other students online, using this website run by the National Council of Teachers of Mathematics. 15. Set up a Lemonade Stand – Help your child run a drinks stand to help boost mathematical, ingredient measuring and money management skills. 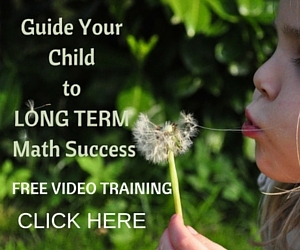 Have you noticed the maths summer slide in your child? 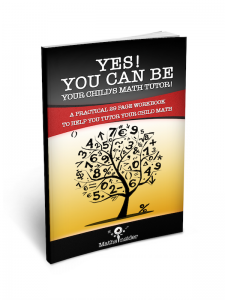 Will you be doing more maths this summer? 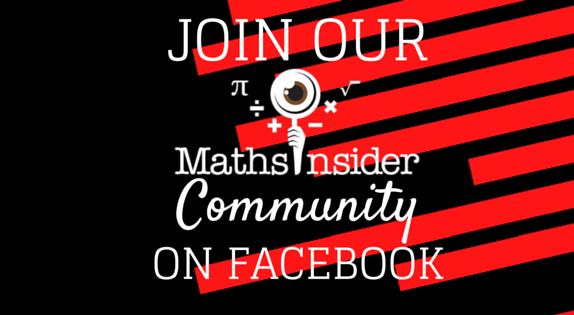 What are is favourite fun maths summer holiday activity? 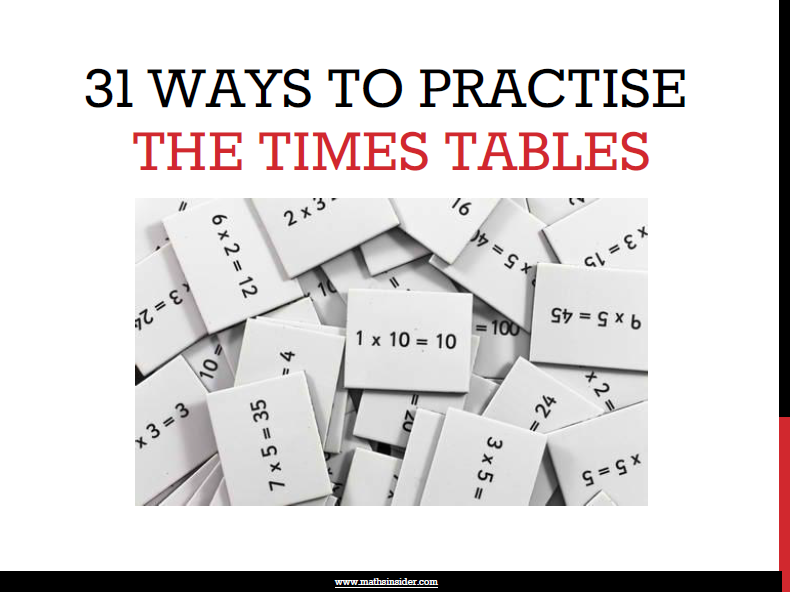 Many parents are buying 31 Days to Faster Times Tables to use over the summer holiday so that their children return to school after the break with faster, more confident times tables. If you have any questions about the program, just contact me and I’ll get straight back to you. Great list, love these ideas for summer! Thanks Jennifer. Let us know which ones you use and what worked well.